Our staff is our family, and our family is passionate about creating memories for our guests. 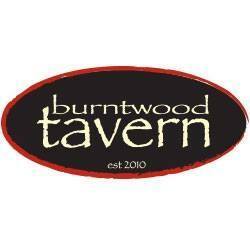 It's our number one goal to make sure that every single guest has a memorable dining experience, and our Burntwood Tavern family are here to make that happen. We anticipate your needs, recommend exciting new dishes, introduce you to new flavors, and work extremely hard to make sure that your dining experience at Burntwood becomes a fantastic memory of time spent with friends and family.